Cost-effective - flexible proactive maintenance solutions. 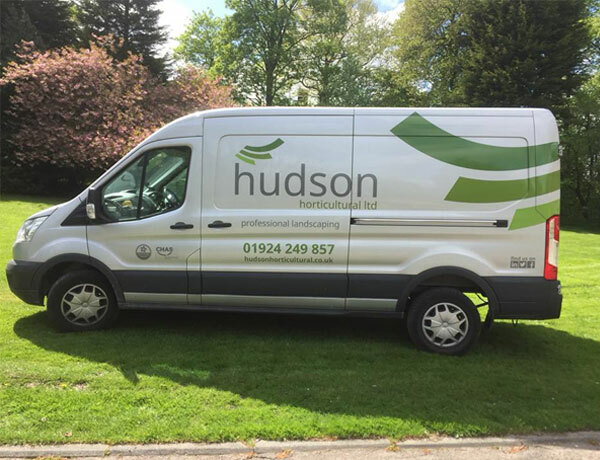 Hudson Horticultural maintenance teams are highly skilled and experienced in all aspects of grounds care. We can offer a quality service for both newly constructed and existing sites. Exterior maintenance advice is available from our excellent management teams, therefore making the package we put together perfectly tailored for your all year round requirements. We are very creative in our fresh thinking outlook on maintenance. We can work around your budgets, be on site on the days that suit you, and provide the right staff and equipment at all times, thus creating a solution to suit your sites needs and budgets. We have fully trained technicians for both exterior and interior maintenance, and carry out regular audit checks to ensure standards are being kept as high as possible. 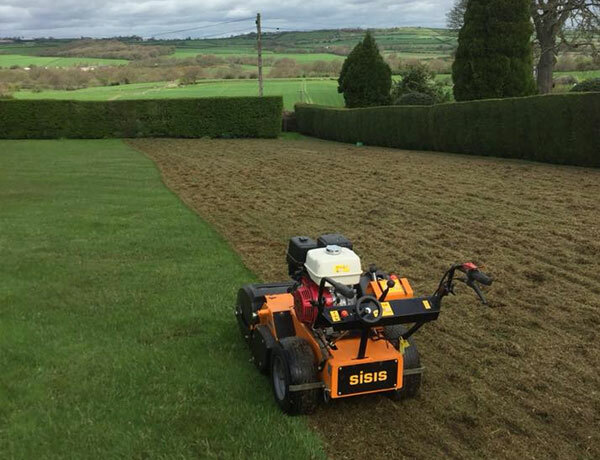 We retain a high percentage of our clientele annually and are growing year upon year, which proves we offer the very best service for a cost effective price. Whether your site is large or small, get in touch now to see how we can help you.